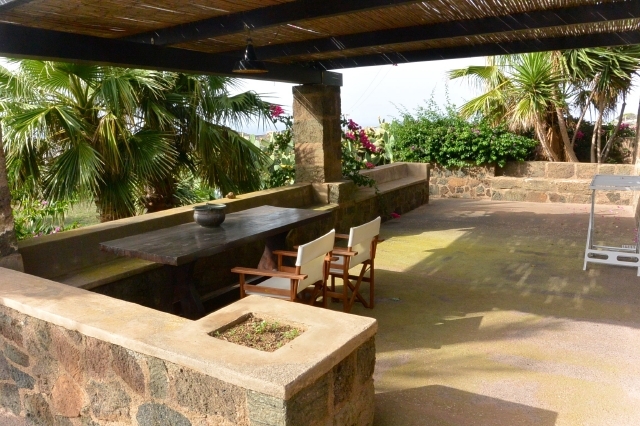 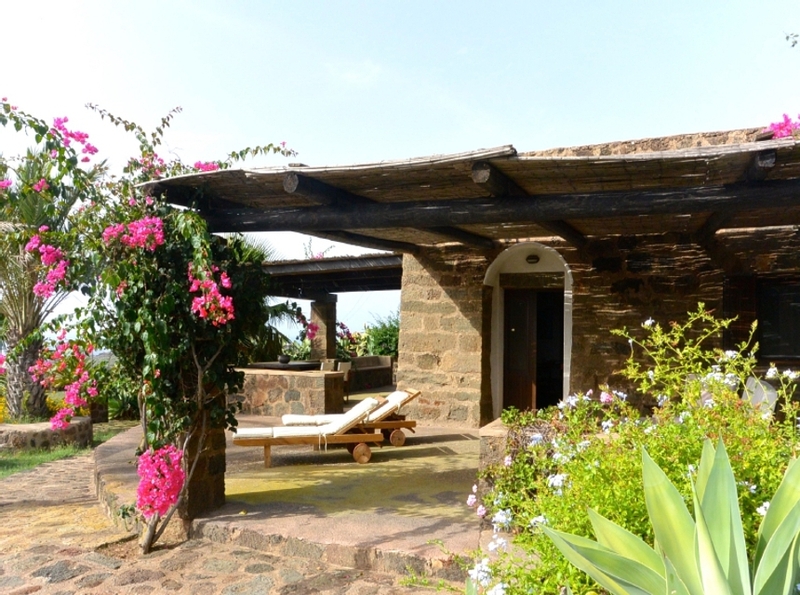 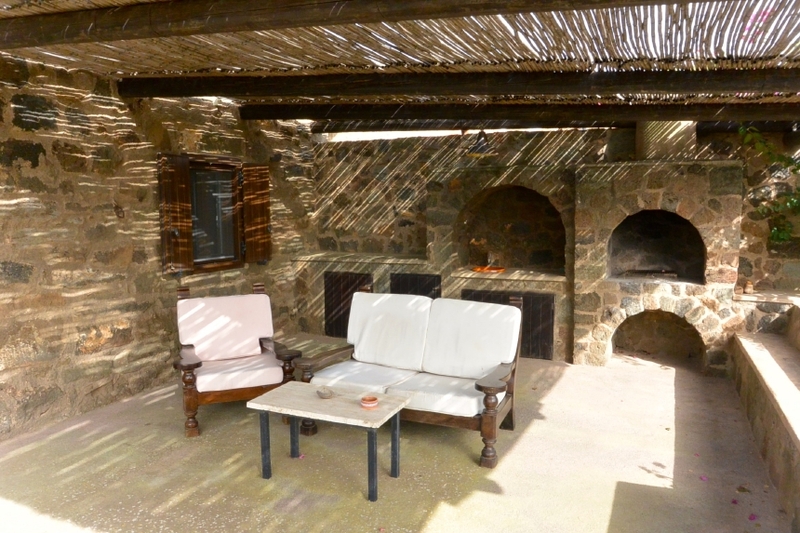 Ancient dammuso, recently restored about 70 m2, situated in quiet and panoramic area, short distance from Pantelleria center. 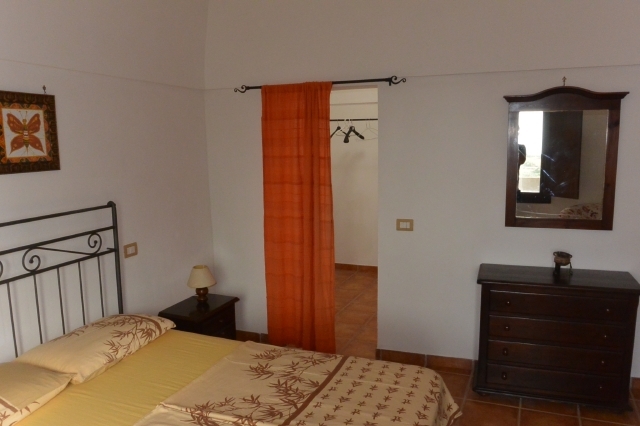 The dammuso has a living room, double bed in alcove (sofa bed), 1 double bedroom, kitchen and a bedroom. 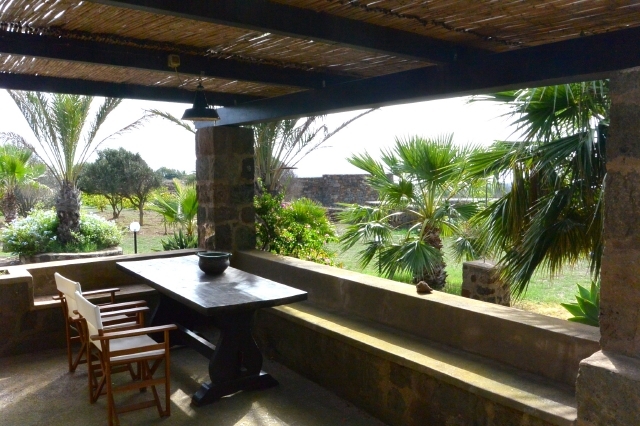 Outside a large terrace, covered and equipped with large barbecue area and views of the surrounding countryside and the sunset. Pantelleria center is 2 km from the dammuso. 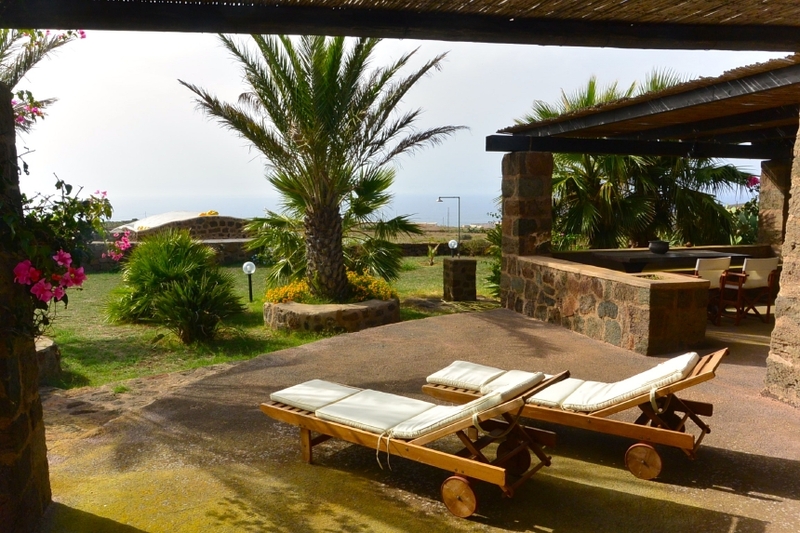 The nearest acces to the sea, is about 2.5 km. 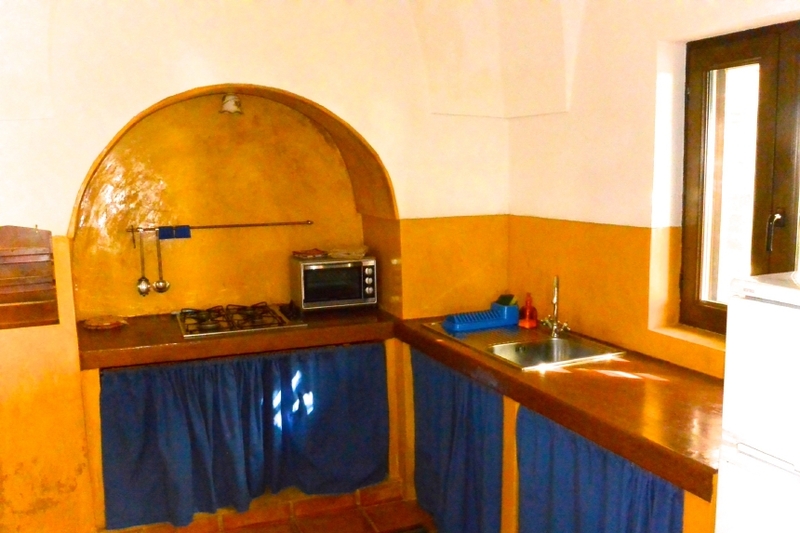 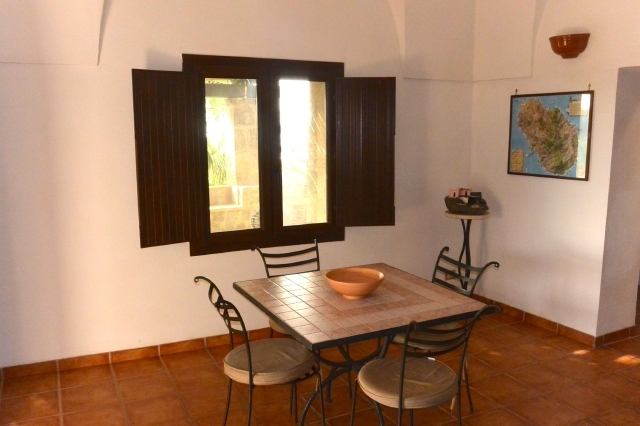 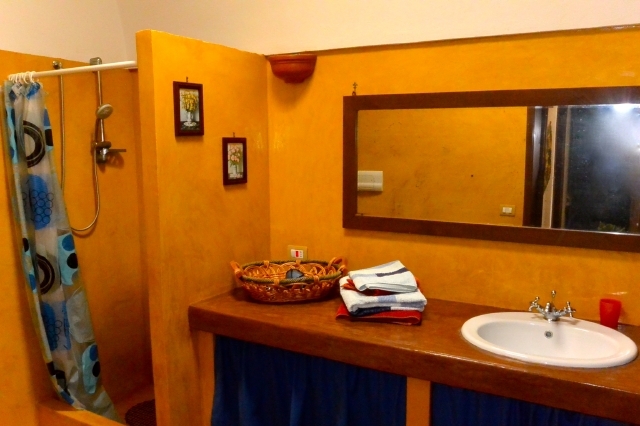 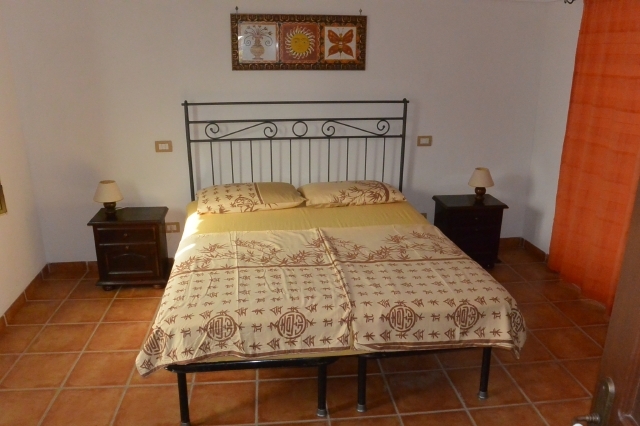 During the high season August, Dammuso Giorgia can only be booked for 7 nights.